A student director-producer is casting a dancer for footage of movement plus a short interview on film. The film will be informal and light-hearted, exploring the training, effort and hard work that goes into becoming a dancer. 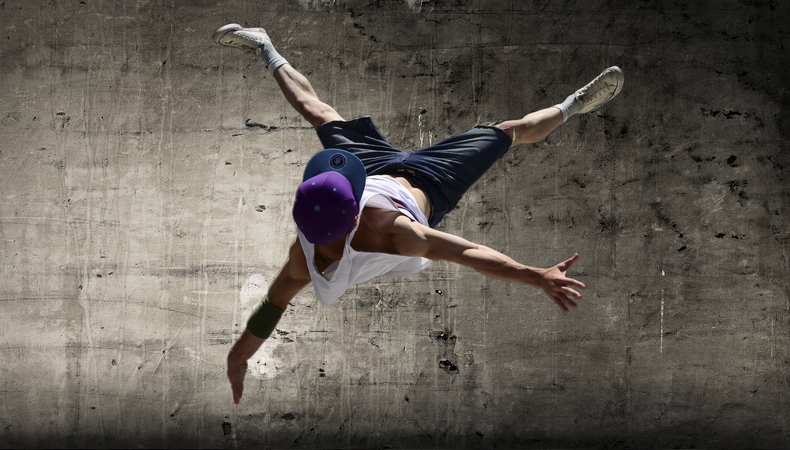 The director is looking for a male or female dancer of any ethnicity with a playing age of 18–25. The project is unpaid but local travel can be covered. Shooting soon in Coventry, the professionally-filmed footage will be available for the dancer after the project has been submitted. Think this one’s for you? Head over to casting notice for more information and to apply now.